Savannah Richards is a sophomore at Dreyfoos and is currently loving her first year with The Muse. She is a staffer for the Culture section. When not writing for The Muse, Savannah enjoys competing in horse shows, scuba diving, and revising fictional stories. 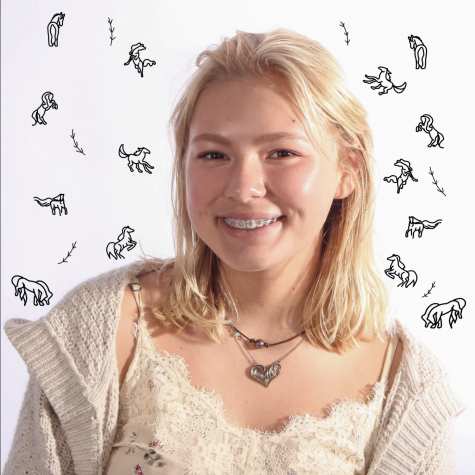 She hopes to one day be on a college publication and then freelance as a travel journalist, collecting self-written short stories as she goes and one day publishing a book containing them. Savannah is excited to continue her The Muse story and learn more about the art of writing.